Any business is risky, and the initial steps are always full of contemplation. If you are considering a business idea, it is always worthy to check everything in advance, including the main aspect of feasibility. While you can still do all the number crunching, certain things need insight and experience. 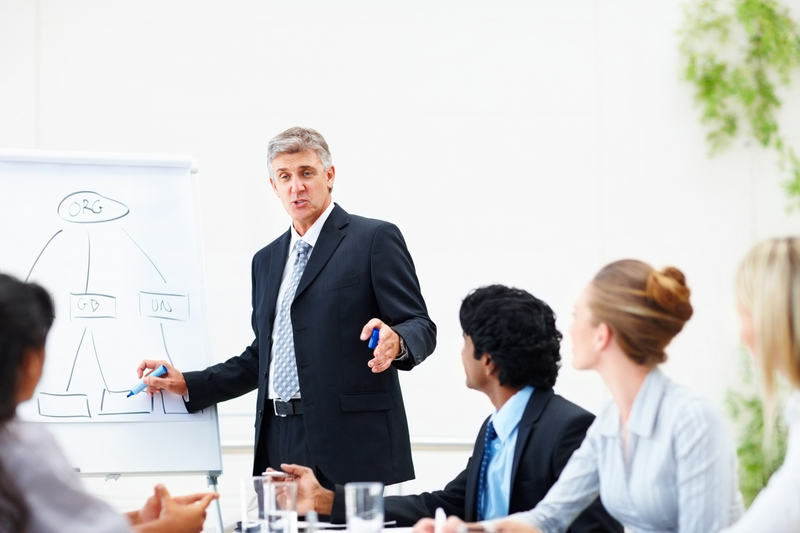 A business coach is meant to help and assist entrepreneurs in their endeavors. Here are some reasons to hire one. Setting long term goals is important for an entrepreneur, but it is also important that you find ways to attain these goals. There is no substitute to hard work and determination, and yet, your coach can drive the goals rightly. He can help you identify the blocks that may come along the way and assist you in creating a more concrete plan. People around you might be in awe of your business plans, but deep underneath, they may not be able to talk directly about their opinions. With a coach, you are assured of this aspect. He will help you in realizing the potential of your goals, and at the same time, he wouldn’t shy away to criticize the other aspects. No matter whether you are starting a small business of want to initiate a big company, business coaching can help you with directions. Your mentor has gone through a lot and he has a lot of real life experiences to share. It is not always important to make mistakes, but sometimes, it is better to learn from others. Business coaches know that time management is crucial to an entrepreneur, and they will help in all ways possible to get started with your work. They will guide through the basic requirements, like managing a team or dealing with the vendors, which is important for overall success. The real business world requires a lot of practical skills, and with an experience coach, you can avoid many small hassles. Proper communication is more than vital for an entrepreneur, and your mentor will help you with that. He will help you in identifying the issues that may be curtaining smooth talks and meetings, and he will also guide and assist with creating bonds both within and beyond the business. Usually, coaches have their own approach towards every mentee, but you can always be at ease with them. Check for a few options now!